Paw Patrol is a show on Nick Jr. that my children (especially my youngest), absolutely love. I, on the other hand, have a love hate relationship with it. There are things that cross my mind that I just need to get out. They may be random, hilarious, bizarre or things you even think about. 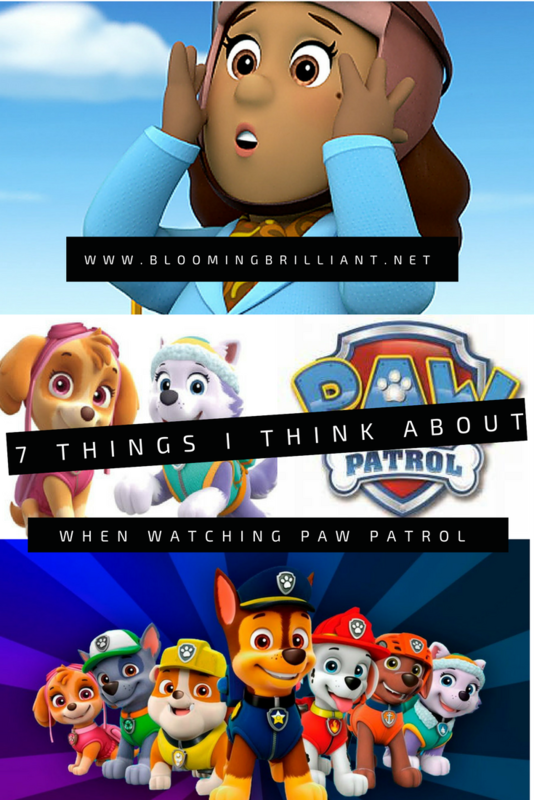 Here are my 7 things I think about watching Paw Patrol. 1. Why do the people of adventure bay only have four fingers? Have you ever really looked at the people of Adventure Bay? I don’t know what is in their water or if the PAW Patrol can solve the problem but they humans of Adventure Bay only have four fingers. 2. What does the PAW in PAW Patrol stand for? 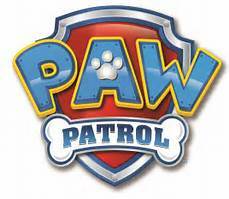 Did you notice that the PAW in PAW Patrol is always capitalized? What does the PAW in PAW Patrol stand for? Well I googled it! It either stands for Protect And Wag or Pups At Work. Interesting isn’t it? I actually like Mayor Goodway and her pet Chickaletta. 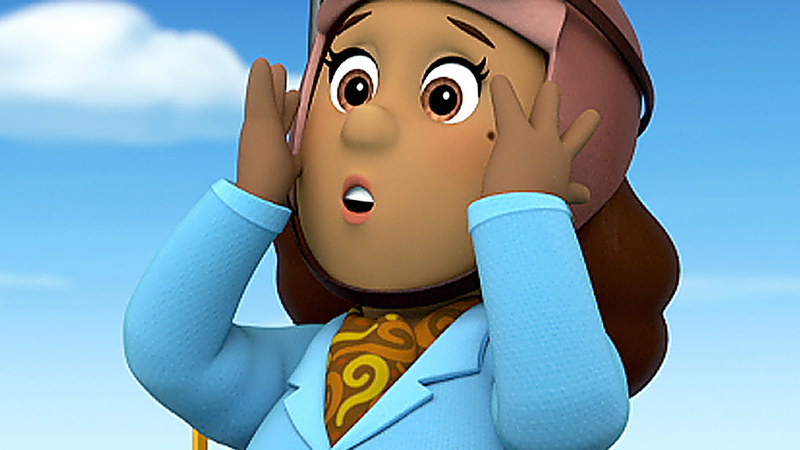 However, she has so many problems and relies so much on Ryder and his crew of pups that I don’t think she is actually qualified to be Mayor of Adventure Bay. 4. How old is Ryder? Is Ryder a teenager or a child? Maybe, he is just small for his age! Does he have really good genes, where he doesn’t age? I try to compare him to the other people of Adventure Bay and figure out how old he is because it is mind boggling all the responsibilities he has. 5. Does Ryder have parents? Where are they? If he is a child, which I believe he is, where are his parents? Does he even have parents? I mean everyone has parents, but what are their back story. Why did they leave him with a crew of pups to help Adventure Bay and their daily troubles? 6. Why is the pup pup boogie so catchy? Am I the only one that catches themselves singing the pup pup boogie during their daily routine or at the most inconvenient times? 7. 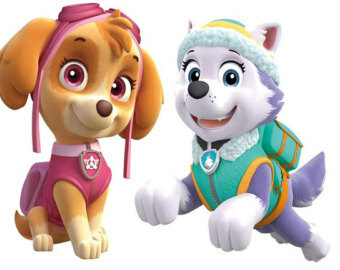 Why is there only 2 female pups in the PAW Patrol? Seriously! Why are there only 2 female pups in the whole PAW patrol crew? Skye is the only regular female pup on the show. Why aren’t there more girls? We like to save the day too, isn’t that what motherhood is all about? 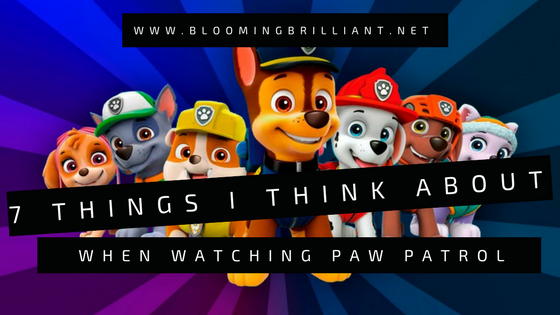 Are your kids obsessed with PAW Patrol too? What comes across your mind when you are watching? Let us know in the comments below. I never thought of most of these before but I definitely will now, every time I see this show! Except for the one about Mayor Goodway, she does seem grossly under qualified. The show that always bugs me is Pj Masks. How did they get their powers, how are their parents okay with first graders fighting crime in the middle of the night? Why are there so many child villains?